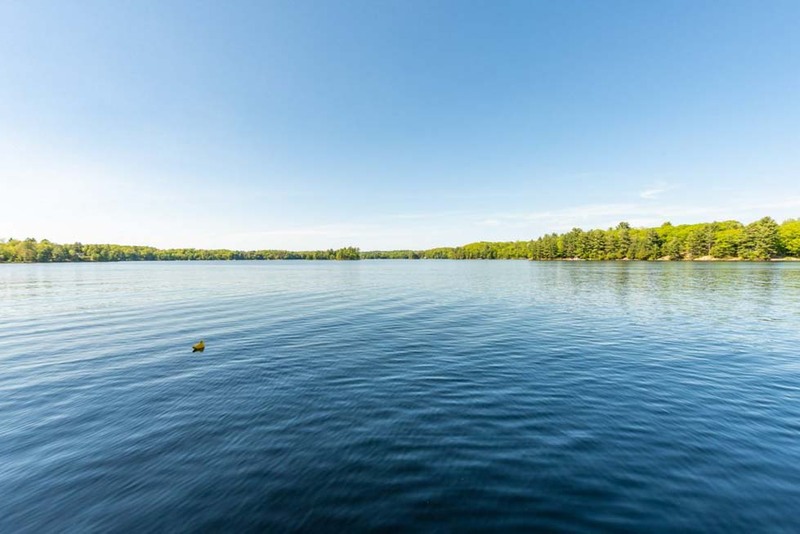 Absolutely stunning 700 ft private point of land on pristine Horseshoe Lake, just 2 hours from the GTA, with a wonderful year-round cottage. 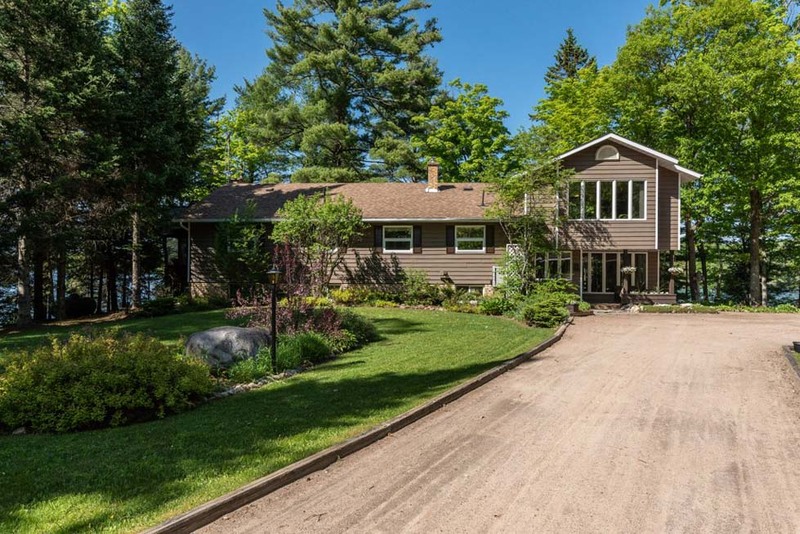 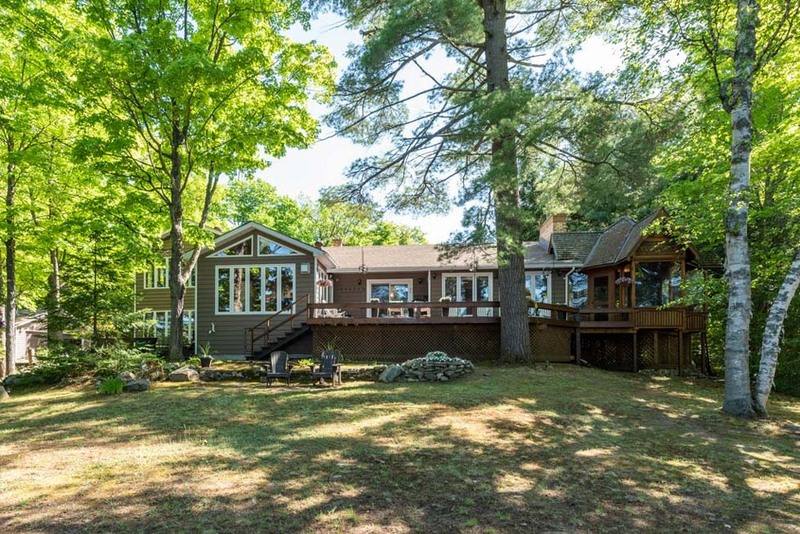 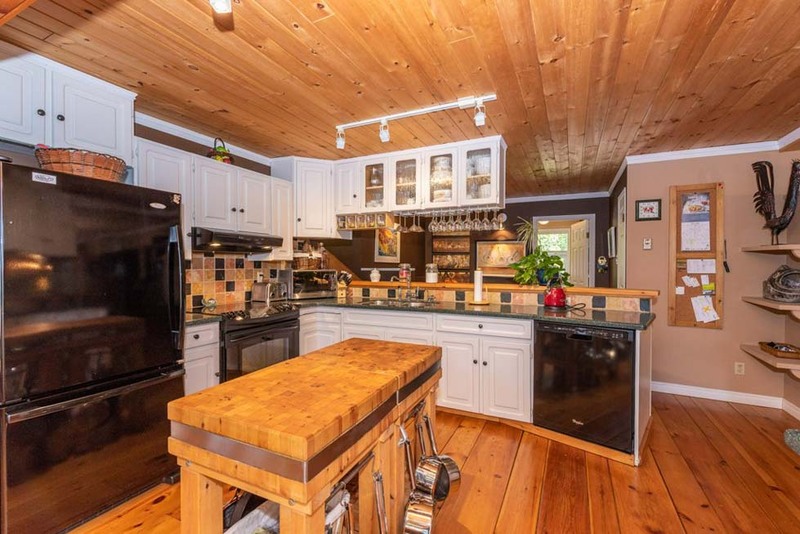 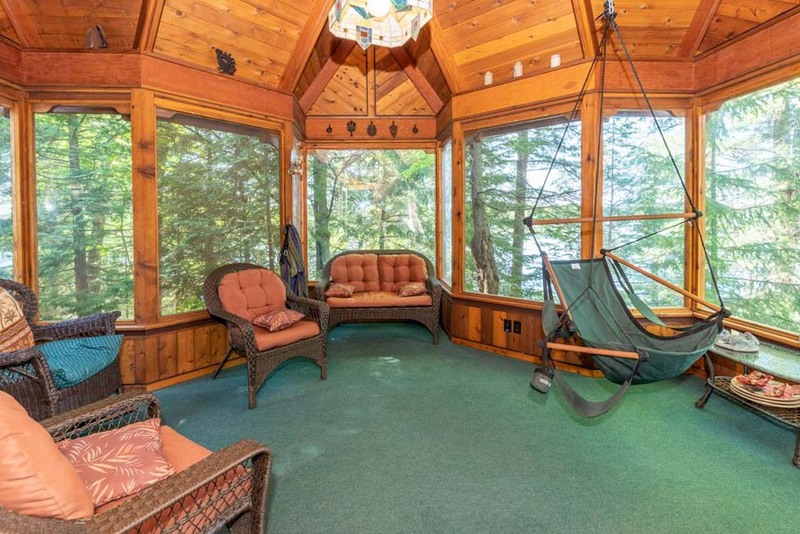 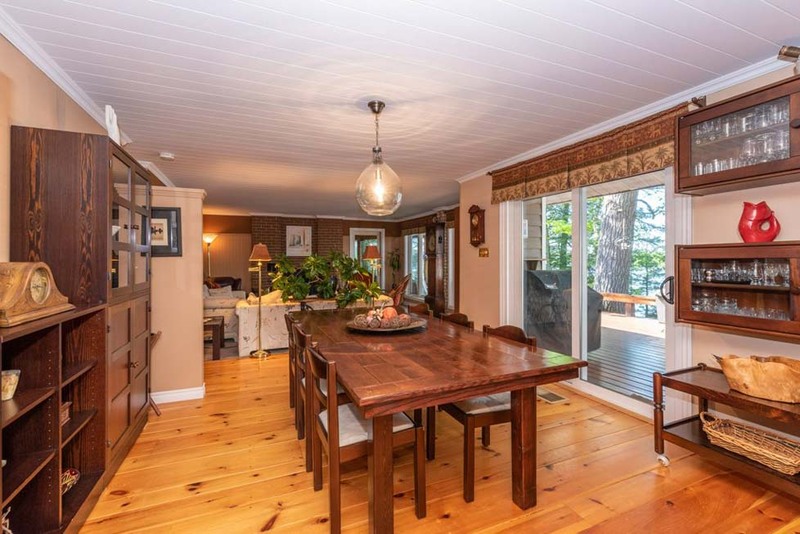 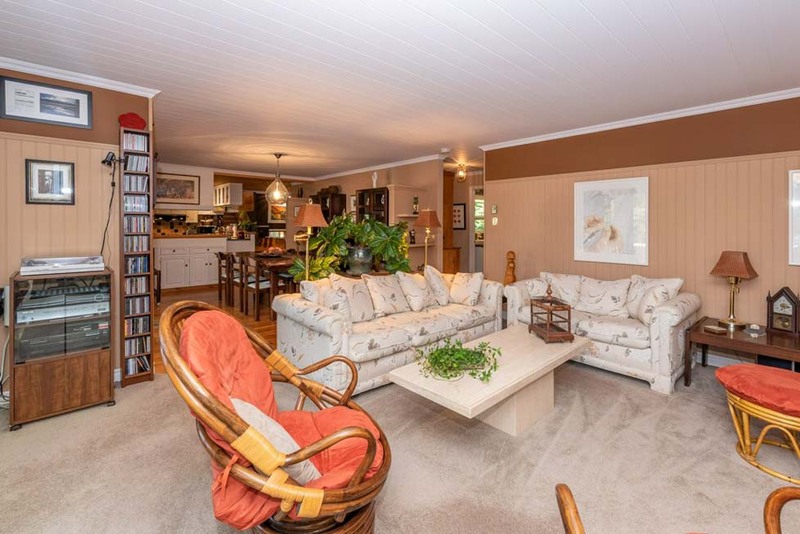 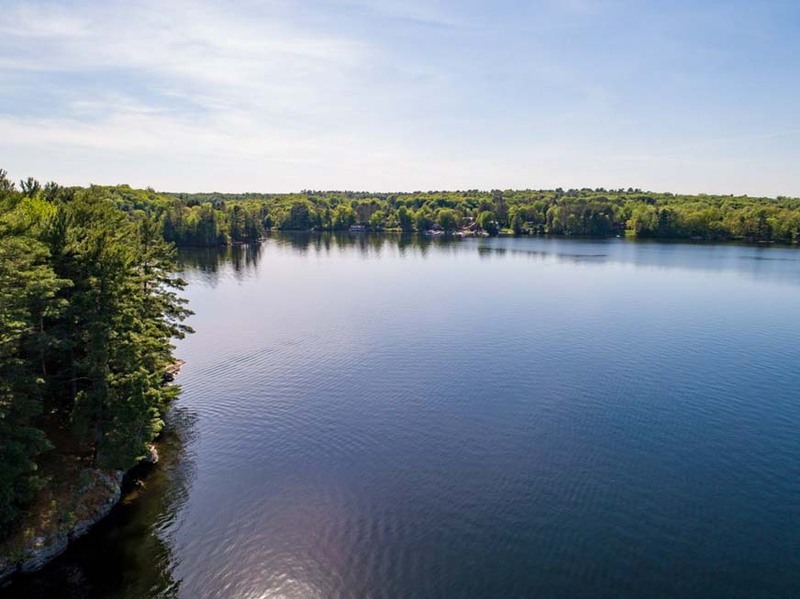 This is truly a quintessential Muskoka property with incredible smooth granite shoreline, towering trees, blankets of pine needles, and breathtaking panoramic views. 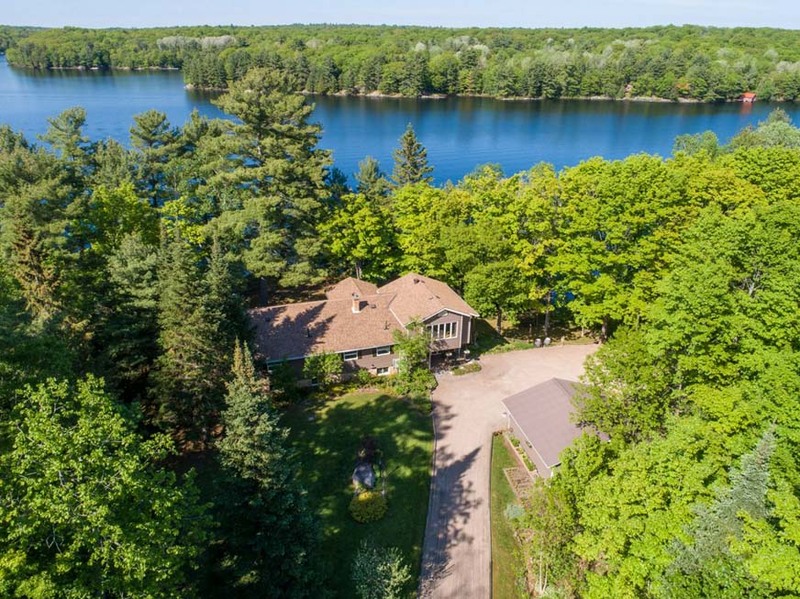 Level land surrounds the cottage, and the generous frontage ensures complete privacy while capturing spectacular 180-degree sunrise AND sunset lake views. 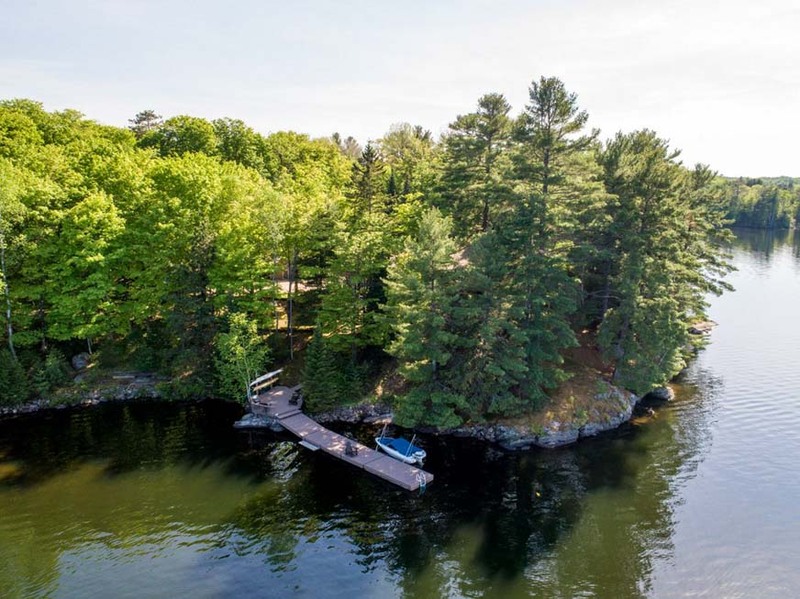 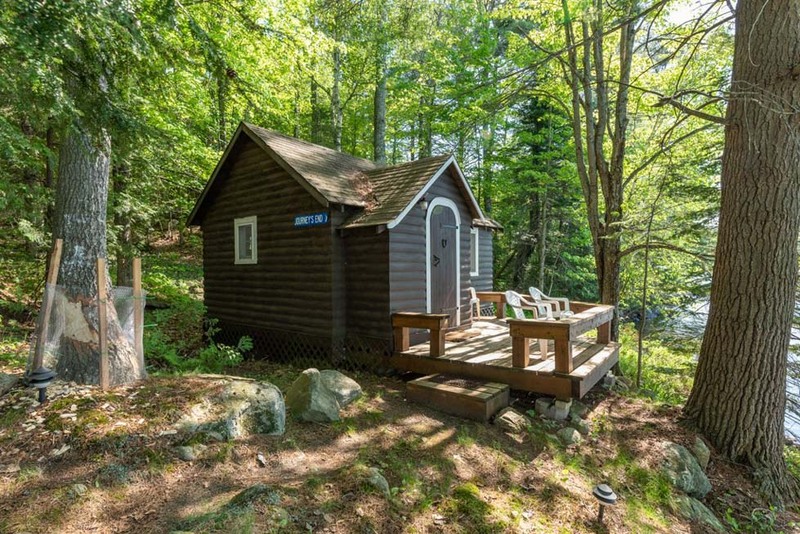 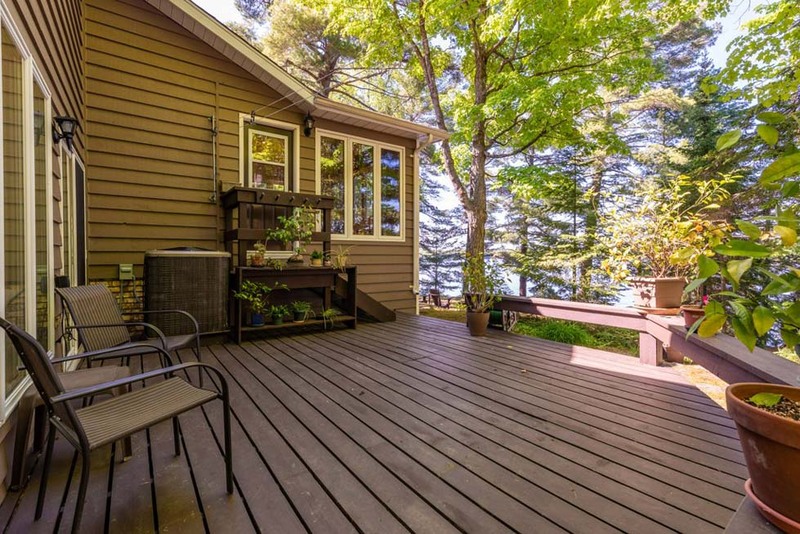 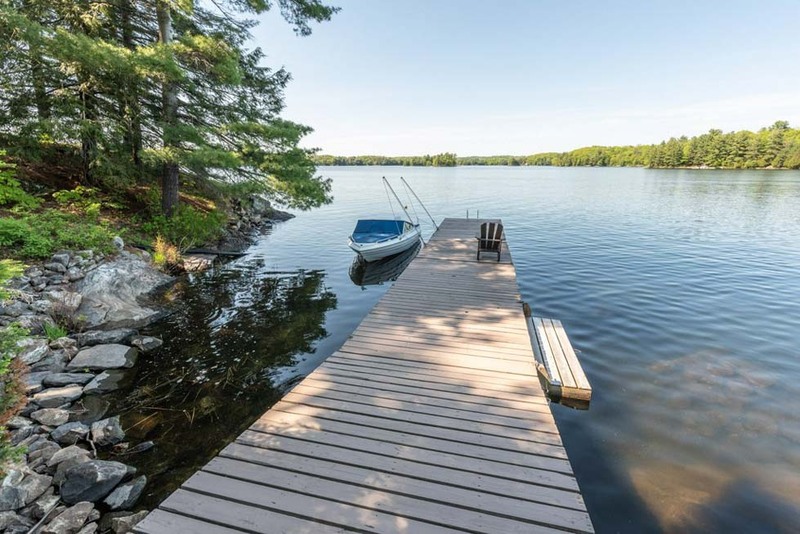 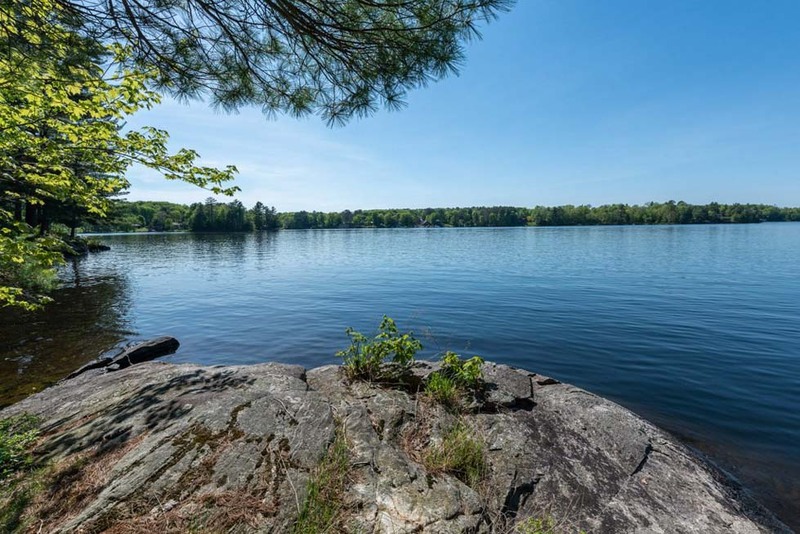 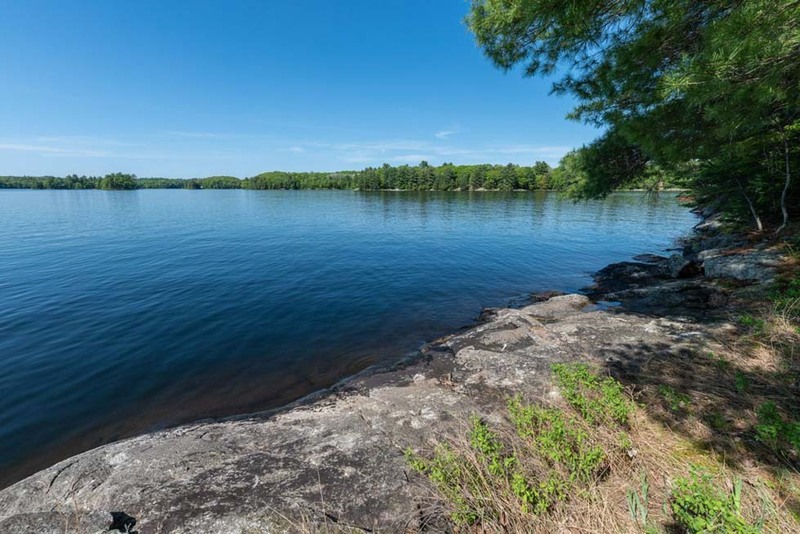 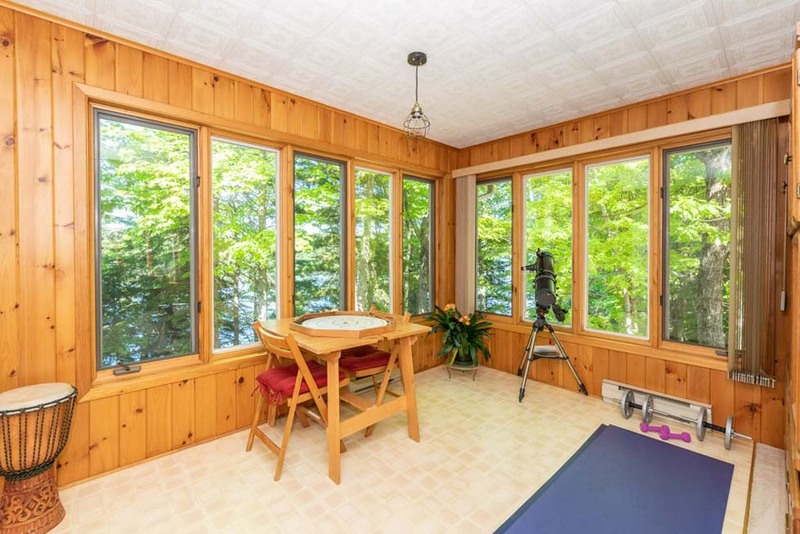 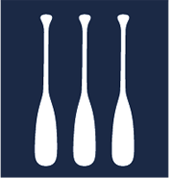 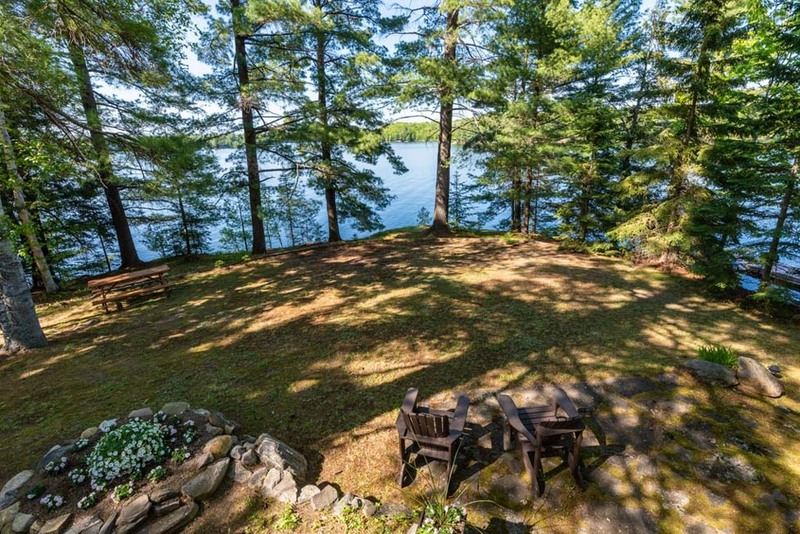 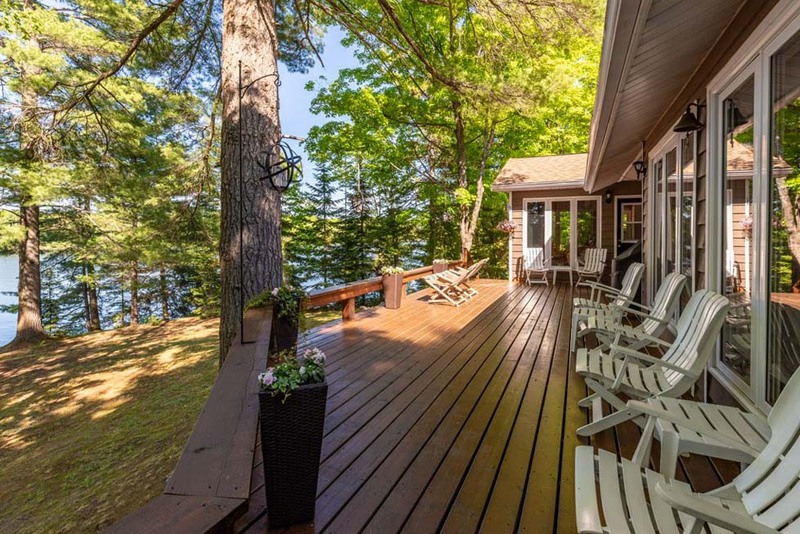 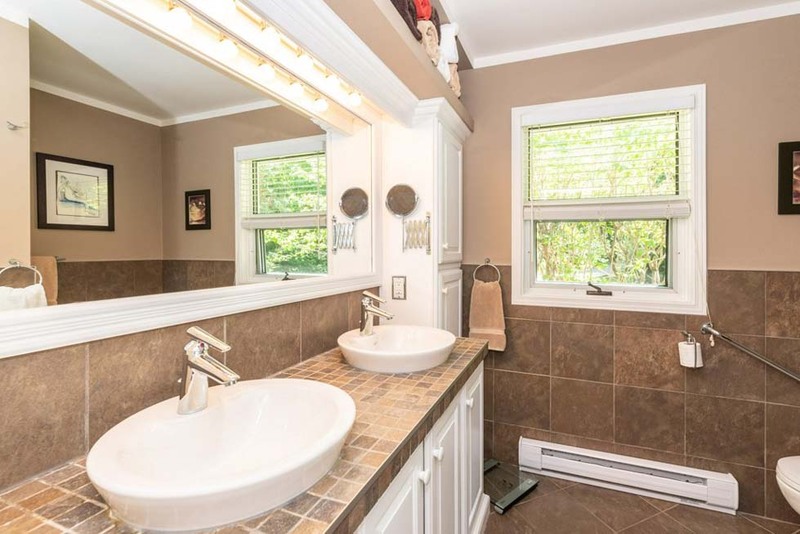 The land abounds with interest and character and features a jumping rock, a shoreline “bathtub” seat carved out of the Canadian Shield, a shallow protected cove which is great for young ones, and revitalizing deep water off the large swim dock. 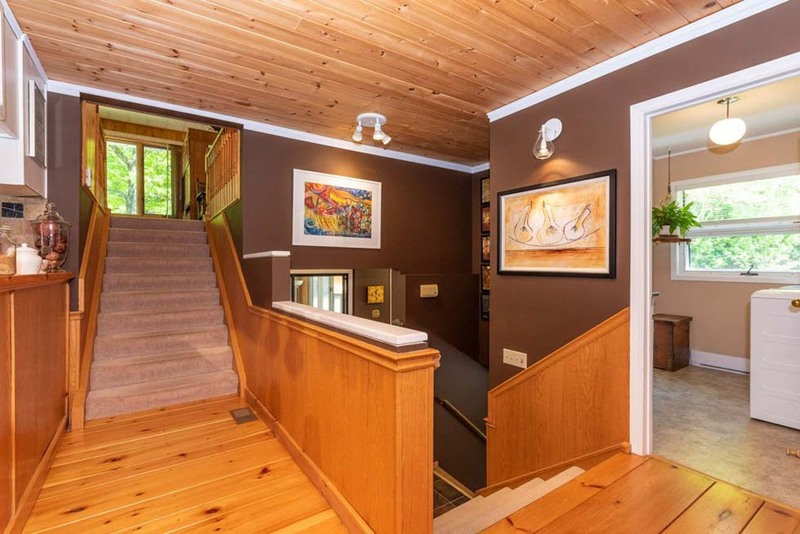 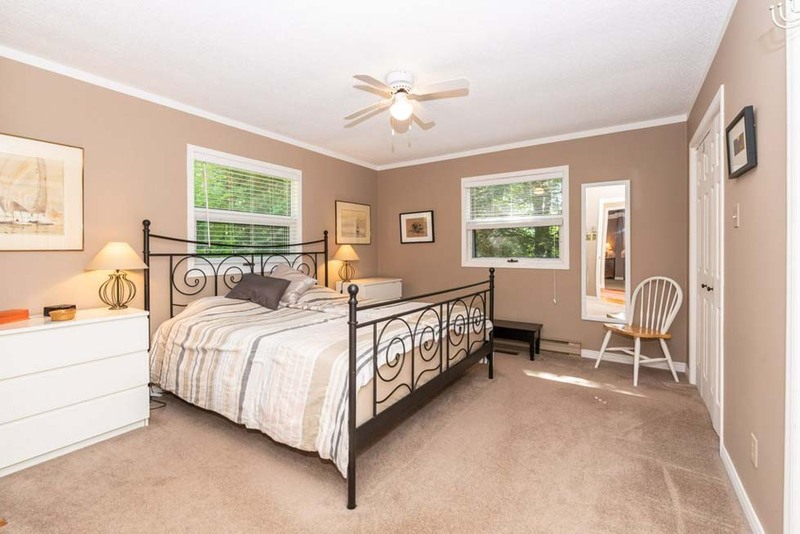 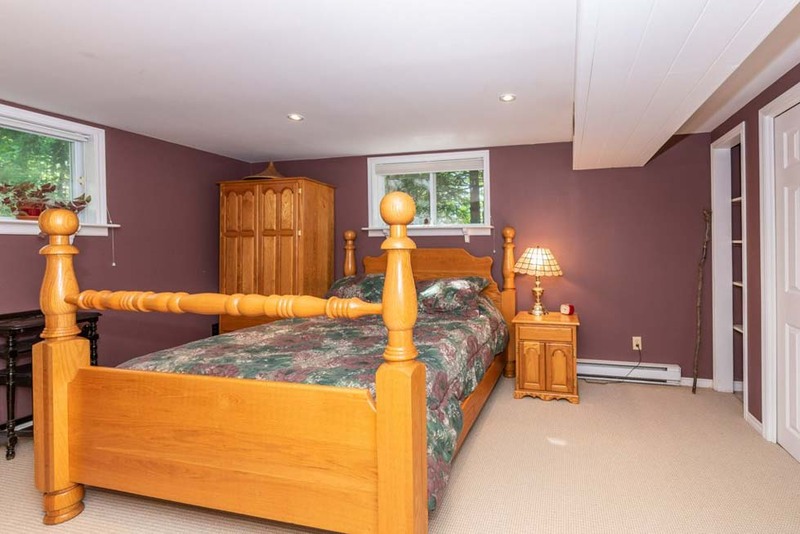 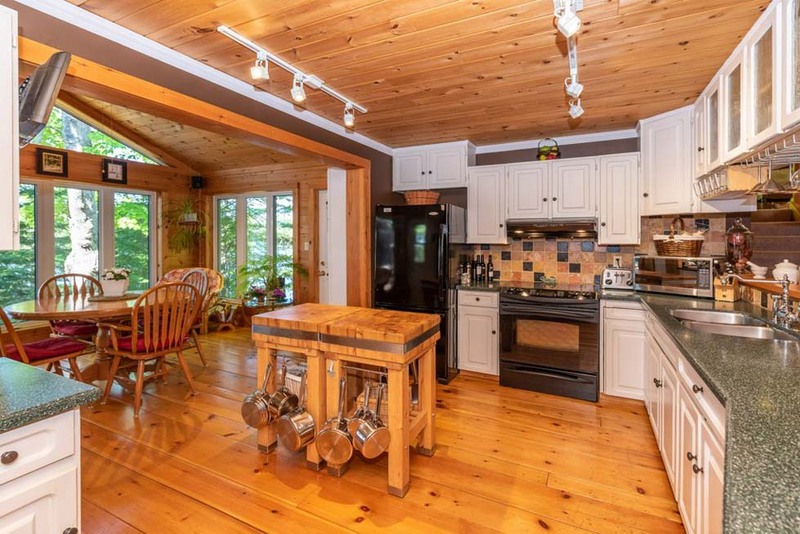 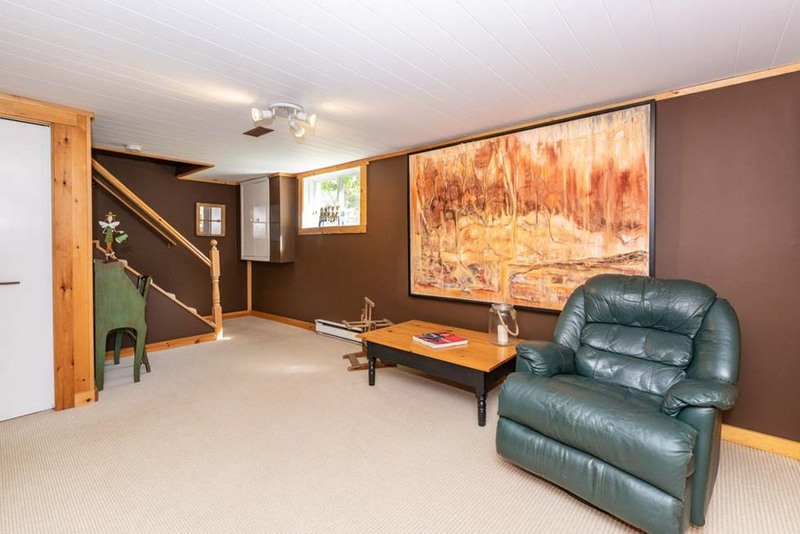 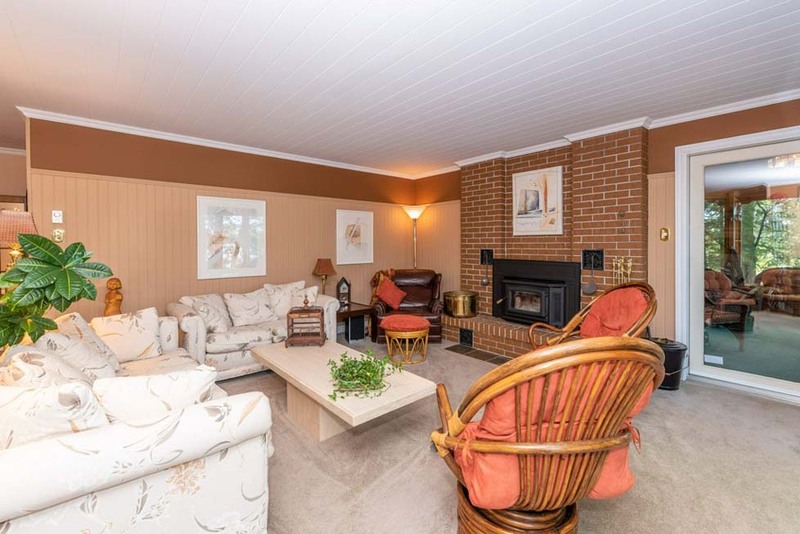 A beautiful and immaculate 3500 square foot cottage offers comfortable year-round living. 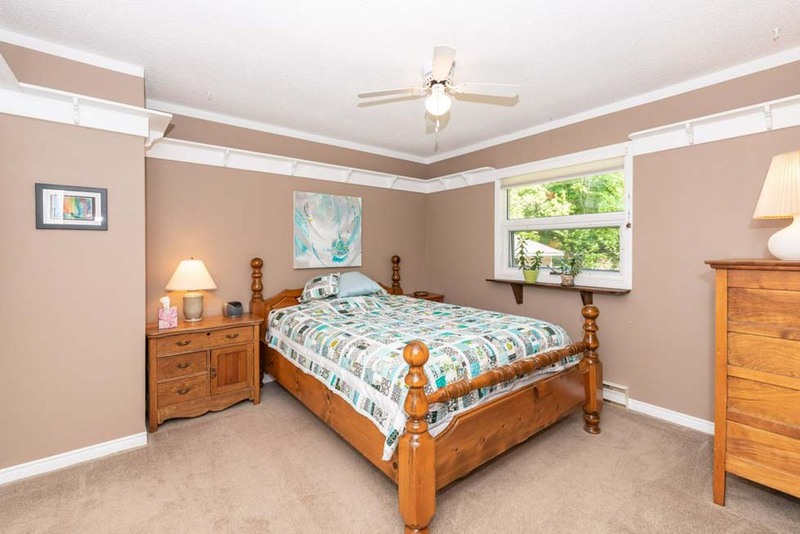 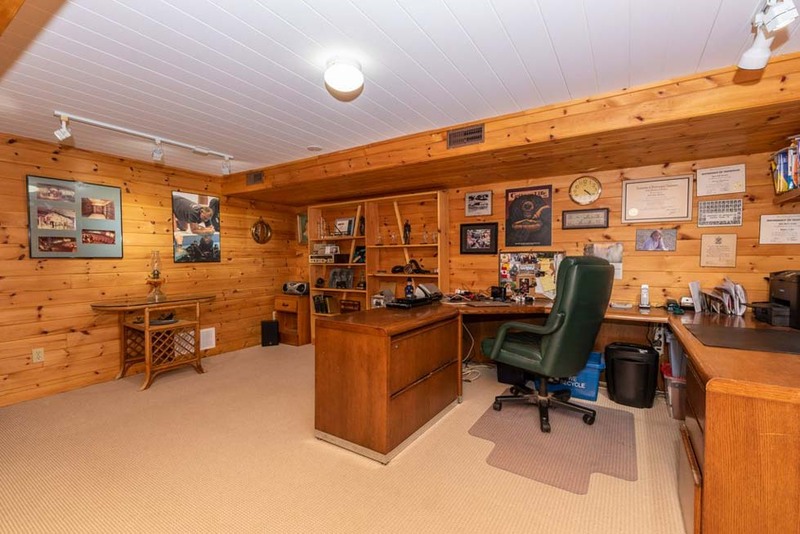 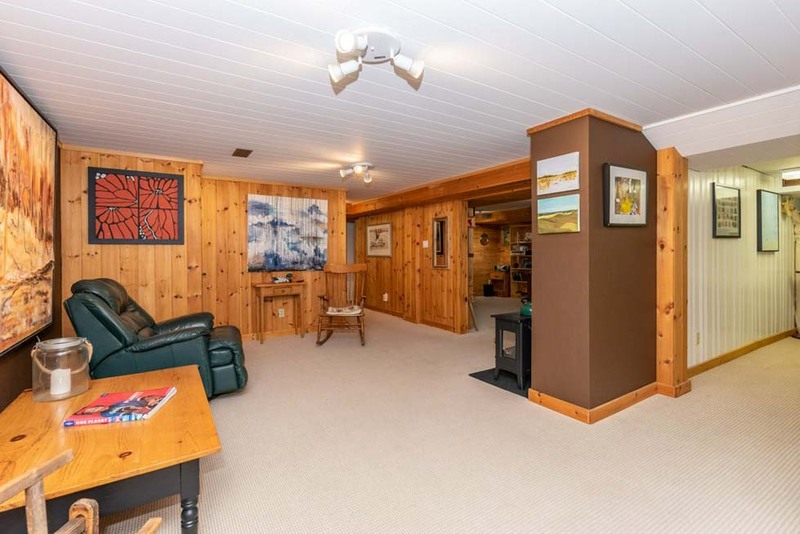 The main level has an ideal open-concept layout, a wood-burning fireplace in the living room, 2 of 3 bedrooms, 1 of 2 full bathrooms, walkouts to the expansive front deck, and an extraordinary attached cedar-lined gazebo. 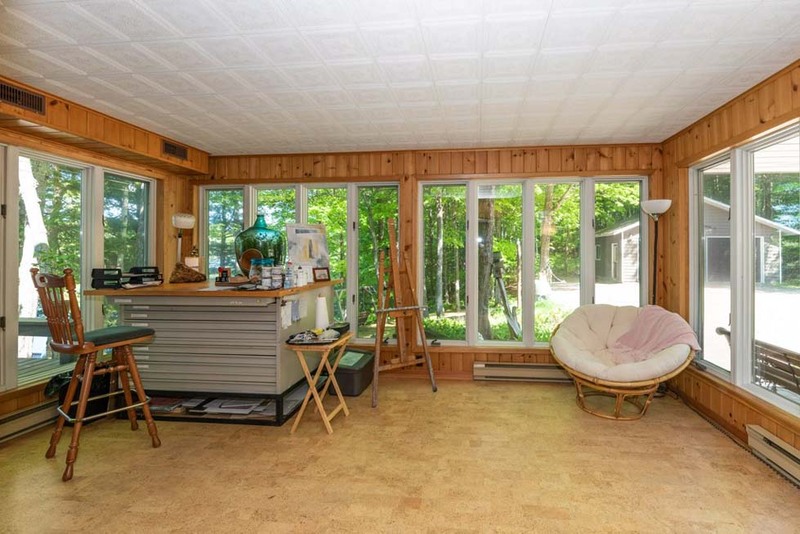 The kitchen’s eat-in area has vaulted ceilings, lake views through walls of windows on three sides, and a warming propane fireplace. 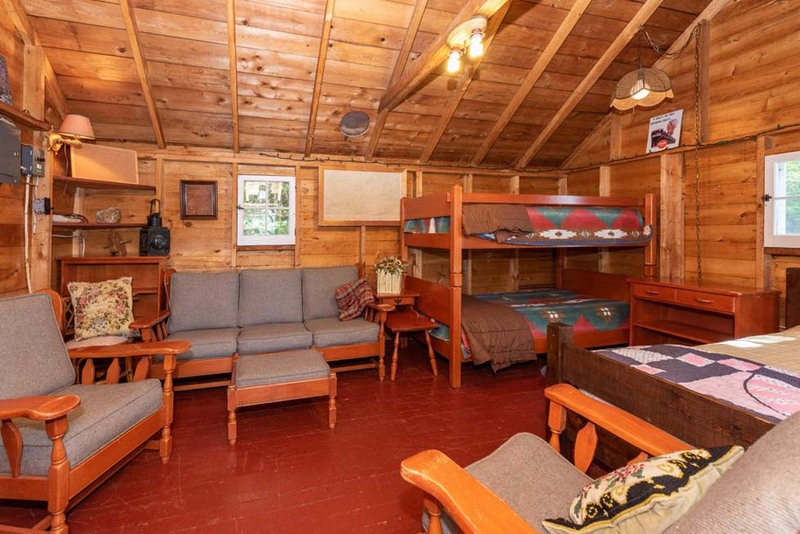 The lower level offers a family room, bright bedroom with two windows, a large office or den, the second of two full bathrooms, spacious workshop, and a sewing or reading nook. 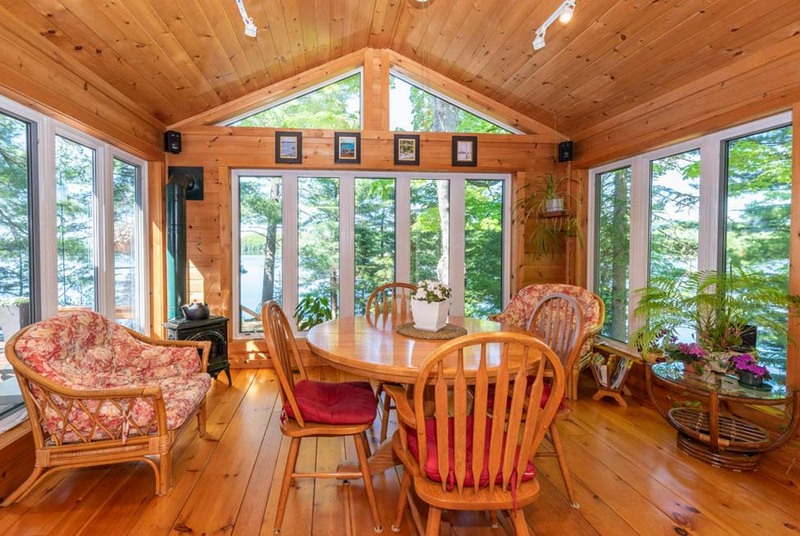 The cottage is completed with a sun-filled ground floor Muskoka Room or studio and an inviting additional upper level Great Room. 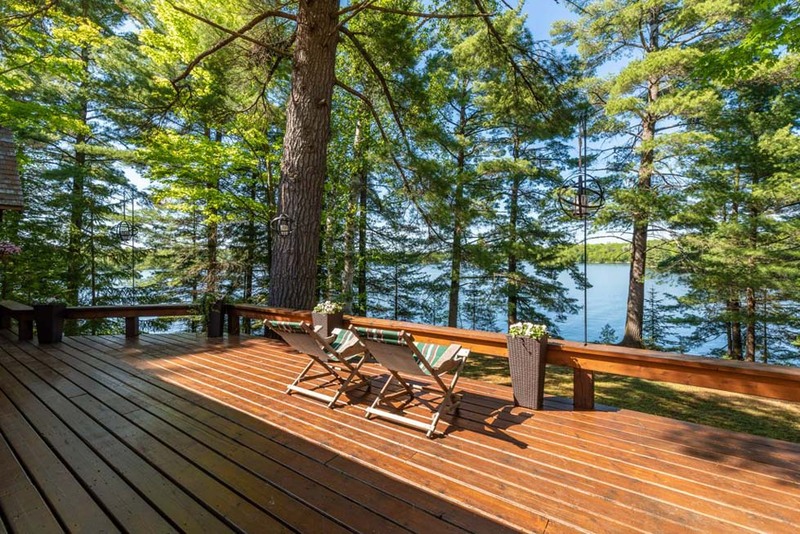 At the western water’s edge sits an enchanting 1930s cabin, the original cottage, which functions as an utterly charming bunkie with its own lakeside deck and sunset swimming rocks. 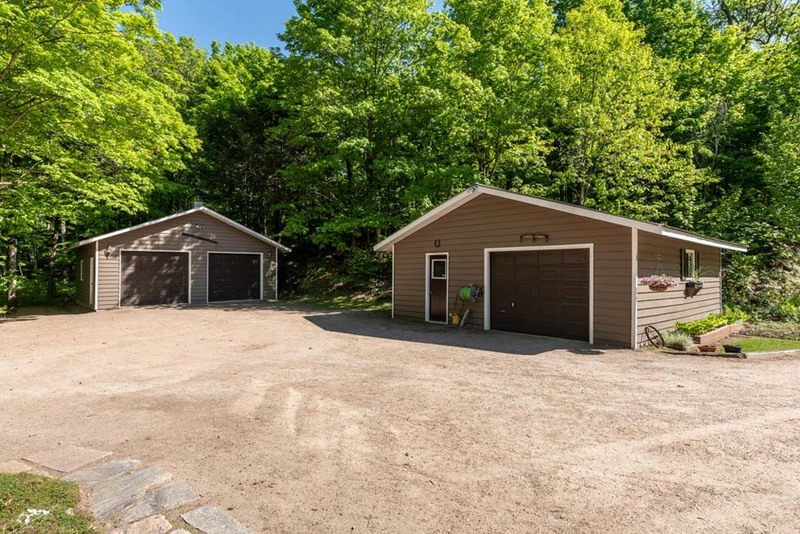 Two garages provide ample storage space. 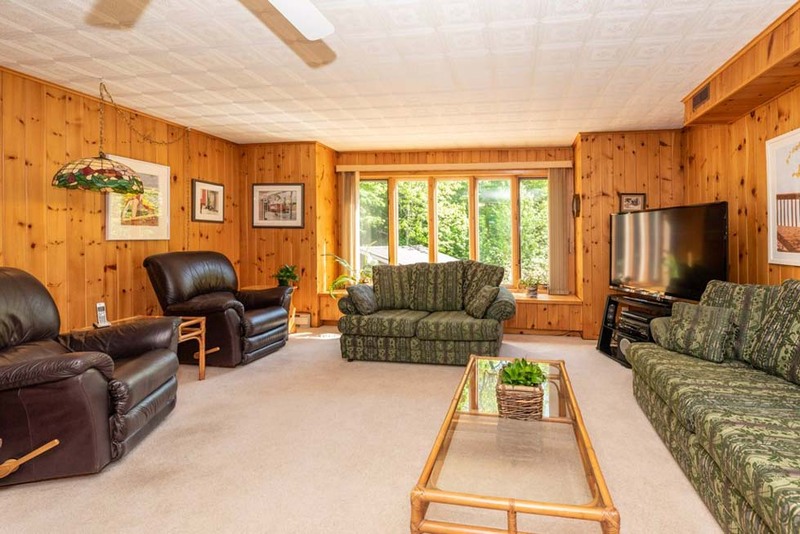 The access is easy in all four seasons and the amenities of town are just a short drive away. 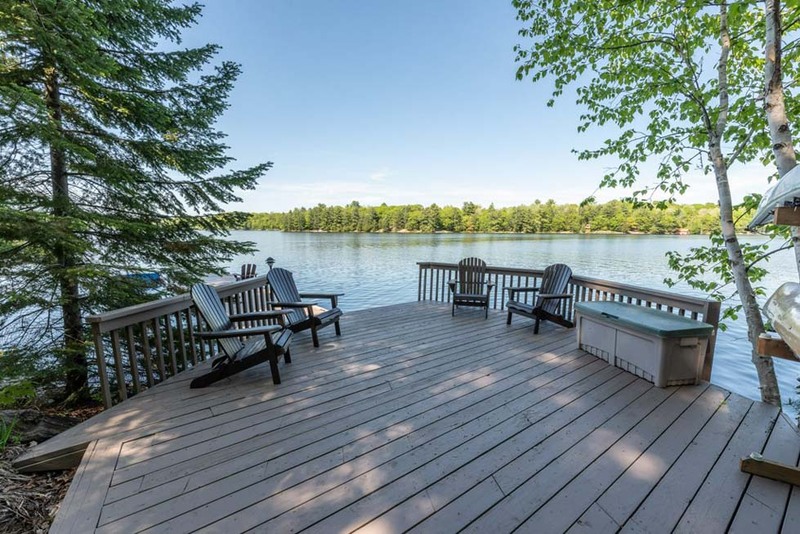 This is an exceptional piece of paradise where one can relax and unwind in total privacy, with the sparking lake always in view.